Red Bank native and RBR graduate, Amanda Lynn joined the RiverCenter team in 2012 to strengthen its many public programs and events. Prior to that, Amanda had worked with RiverCenter as a production manager for Red Hot Publishing. 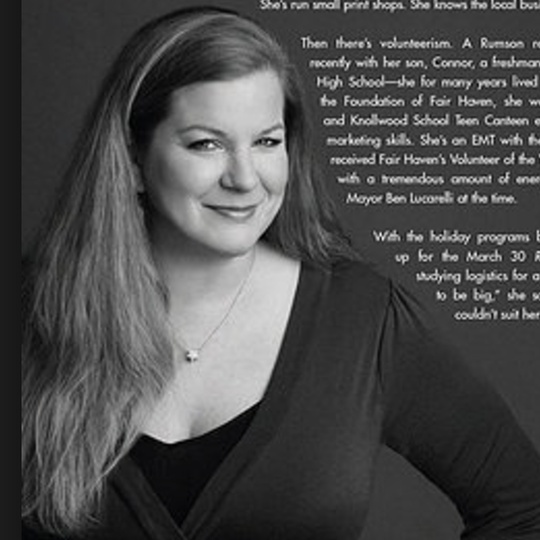 Her more than 20 years experience in media relations, print production, and graphic design as well as real estate and restaurant service, coupled with her ability to keep three, four, or more balls in the air at one time and a passion for all things Red Bank, has been a winning recipe for the RiverCenter and the Indie Street Film Festival alike.